Our Products - Northern Tool & Gear Company Ltd. Gears with straight teeth are referred to as Spur gears, these run in boxes with parallel shafting. 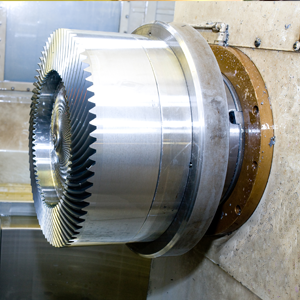 Northern Tool & Gear can manufacture spur gears both finish cut and gear ground from 50mm PCD to 1200 mm PCD, on the latest technology CNC hobbers and gear grinders with full CNC gear inspection back up and our in house heat treatment facility. 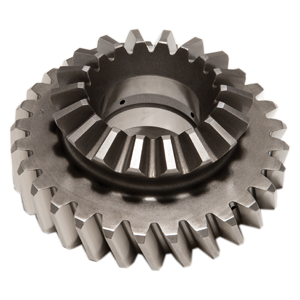 Helical gears are gears with angled teeth, known as the helix angle. This allows parallel axis gears to transmit more power, more quietly, than equivalent size spur gears, due to the superior contact transmission allowed by this helix angle. 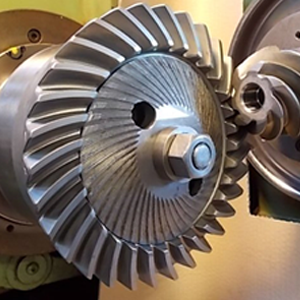 Northern Tool & Gear produce helical gears and mating pinions, both finish cut and gear ground, utilising the latest technology CNC machinery, sizes ranging from 50mm to 1200mm PCD, supported with full CNC gear inspection capability and our in-house heat treatment facility. Straight bevels, as the name suggests, are bevel gears with straight teeth, this is a simple reliable method of turning a drive through an angle, usually 90 degrees. Northern Tool & Gear have the capability of producing straight bevel gears up to 215 PCD with a 35mm face width, with heat treatment on site and full Gleason test facility to ensure strict quality control. 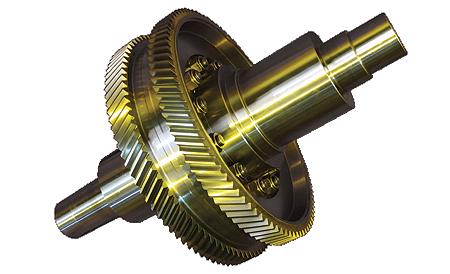 Hypoids are a form of spiral bevel gear predominantly used in car and truck axles. 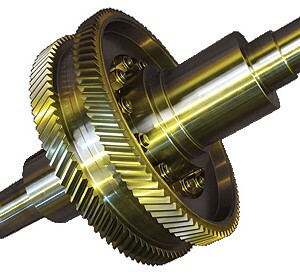 The pinion is usually offset below the centre line of the wheel. Hypoids have a smooth sliding action and as such transmit power silently, efficiently and have good wear life. 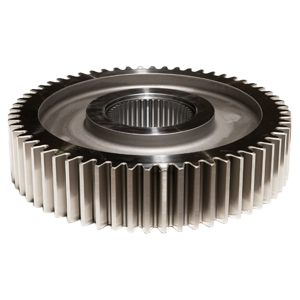 Precision ground gears facilitate quieter running and higher loads than finish cut gears. Northern Tool & Gear provide a cost effective high quality service for precision ground gears from 50mm pcd. to 1200mm pcd. 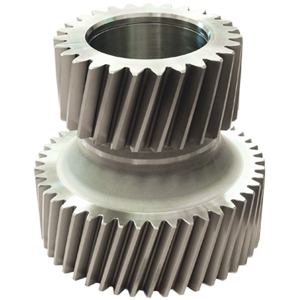 Our gears are manufactured on the latest CNC threaded wheel and form grinders, backed up with on-site heat treatment and CNC gear inspection facilities.